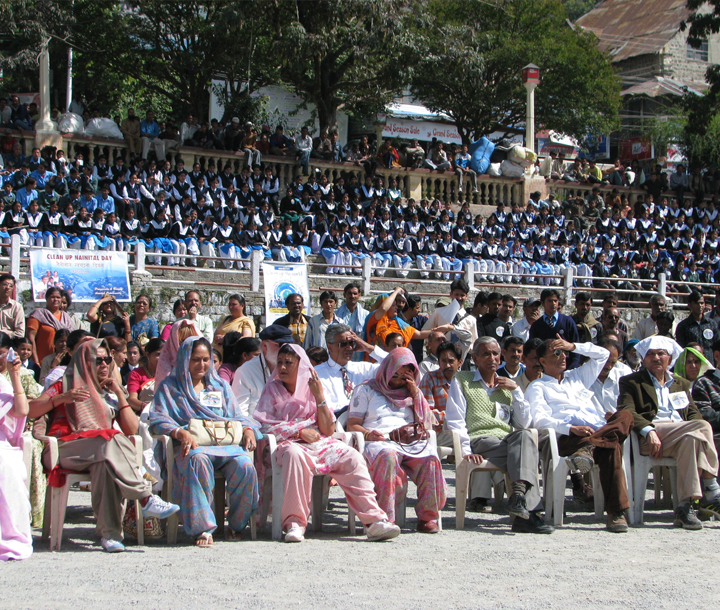 Dignitaries and some of the schoolchildren who swore an oath to protect the environment on 18th September 2007 in Nainital. 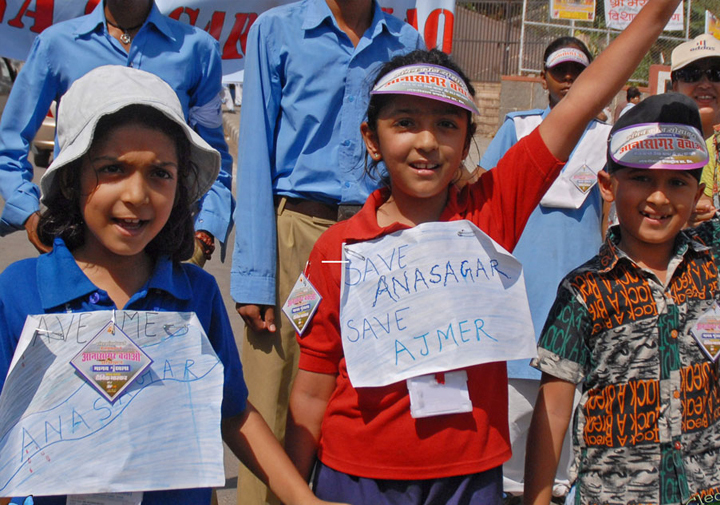 5,000 students in action as human chain around Anna Sagar lake in Ajmer with wide ranging programs including the distribution of 50,000 sankalps. 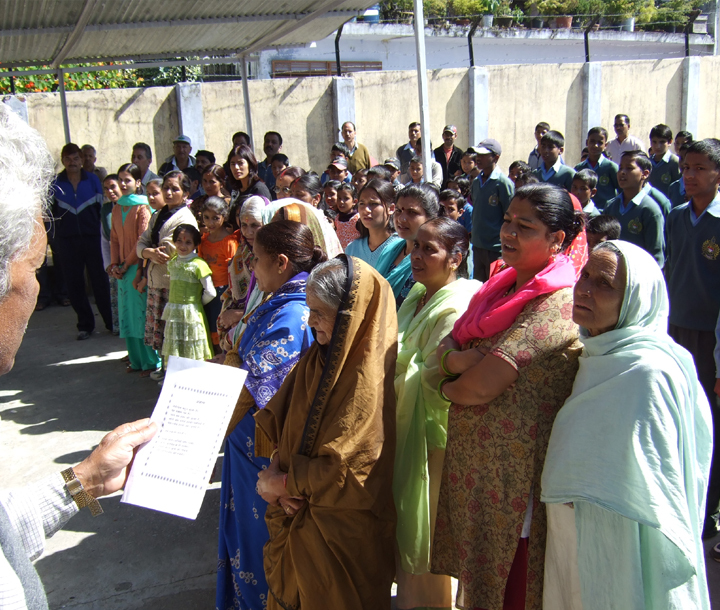 Local citizens of Nainital taking the oath (sankalp) to protect the environment. 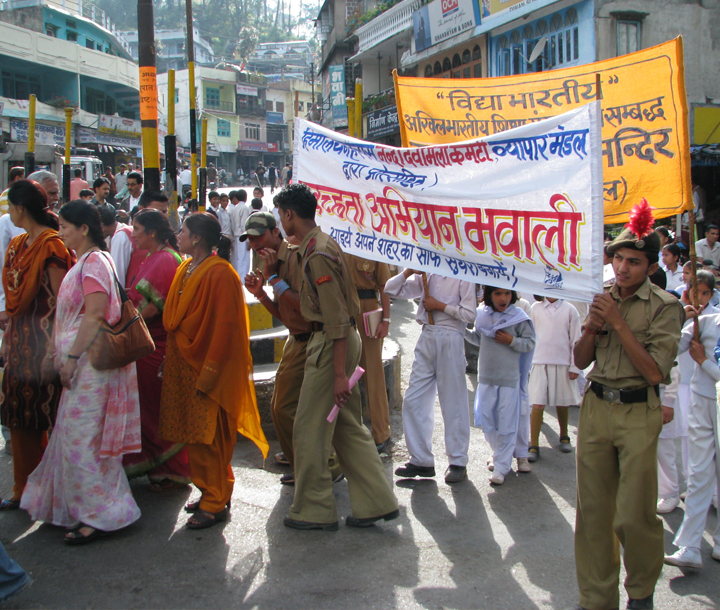 Some of the marching school children of the Bhowali, neighbouring town of Nainital. 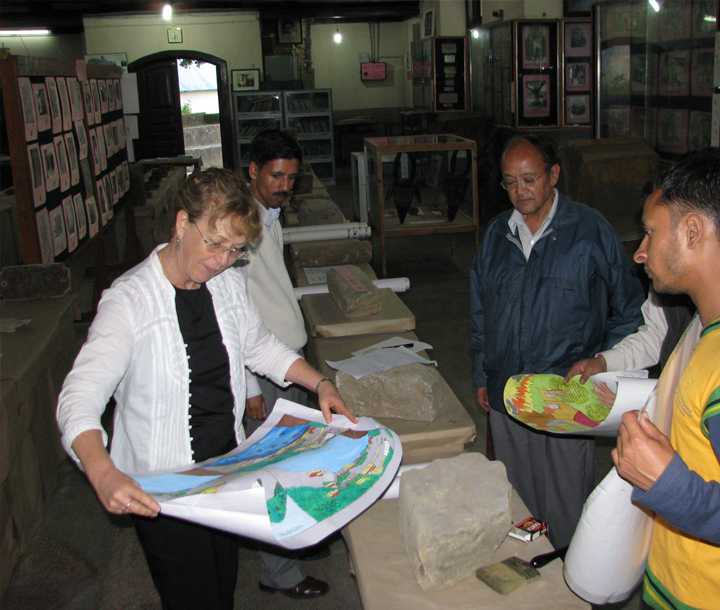 Team member Di (Mrs Remco) helping to select winning posters with Professor Ajay Rawat and Sunit Pantin the Poster making compititon in Nainital. Students from Gayatri Public School, Agra took the lead to clean up the Shahid Smarak and the park around it. Team member, My Celan Nainital, Mr Deneesh Dindereyal cleaning in Sector 7 of City Nainital. 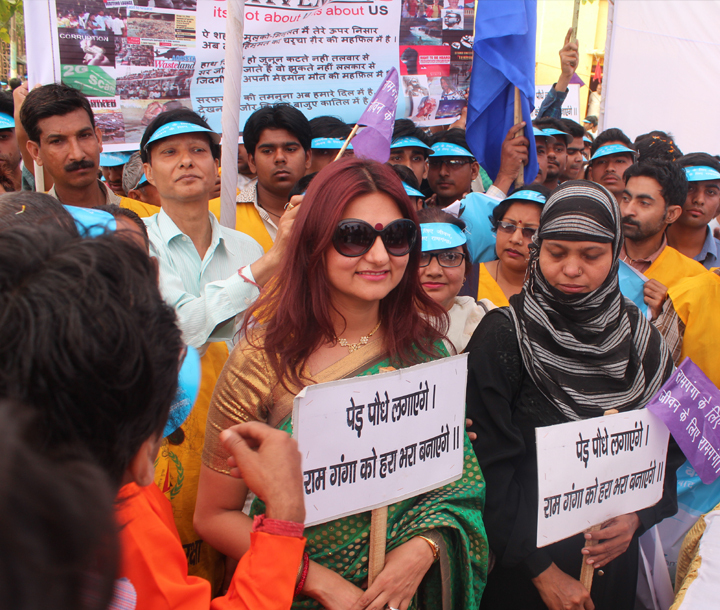 The ribbon produced by Dr Vidula, My Clean Allahabad, being supportd by a young ambasador during the march on the road. 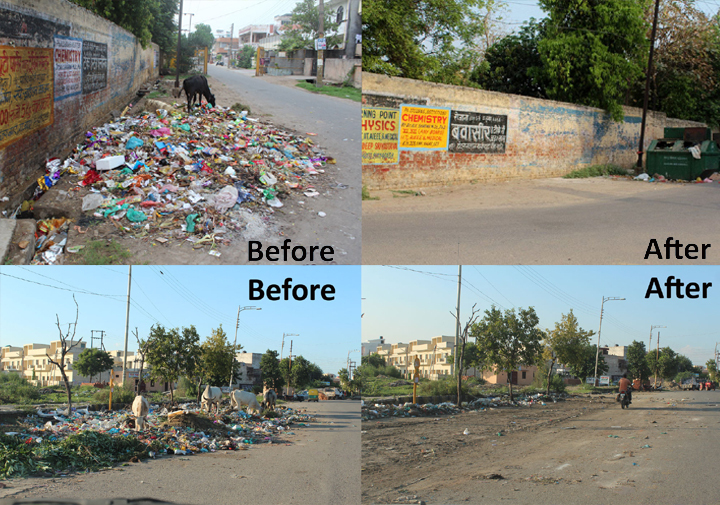 Cleaniness Drive of My Clean Ghaziabad at Guru Ram Rai Public school, Ghaziabad, under the able leadership of Dr. Udita Tyagi, now National President. 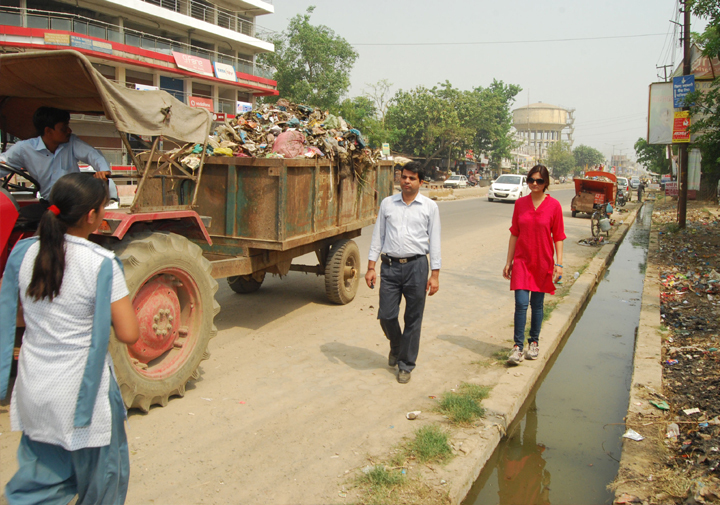 Dr. Udita Tyagi, leading the cleaniness drive in Muzaffarnagar, under My Clean Muzaffarnagar. Dr. Udeeta Tyagi participated in the My Clean Ramganga at Morabdabad. 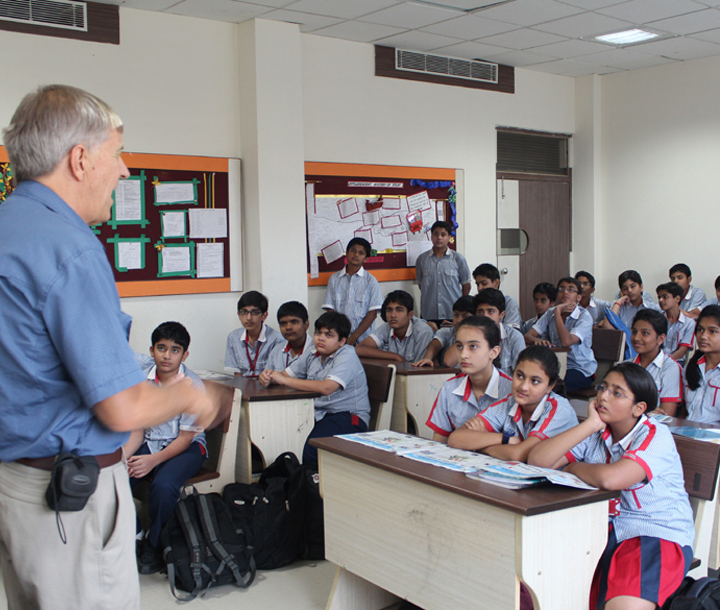 My Clean India Mentor, Remco Van Sanaten, talking to the students of the GD Goenka School at Ghaziabad. My Clean Ghaziabd Team falicitating the Nagar Nigam workers after the cleaniness drive. 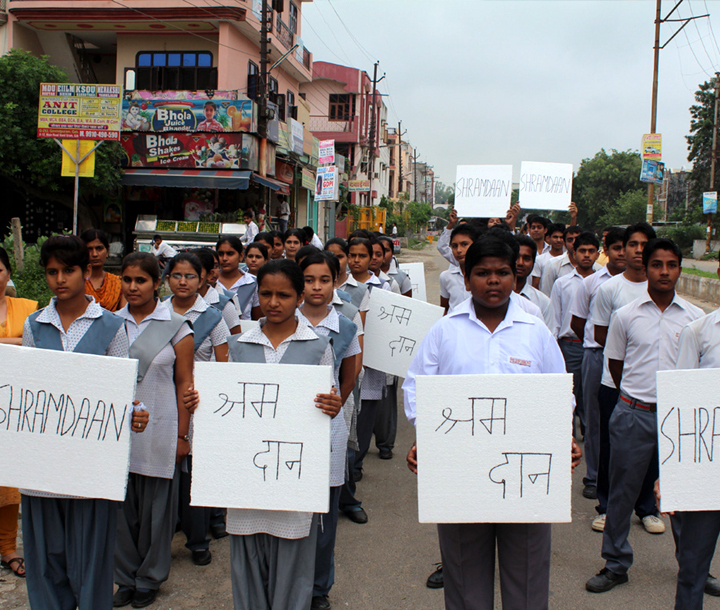 Guru Ram Rai Students on the road for the "Sharam Daan" under My Clean Ghaziabad. 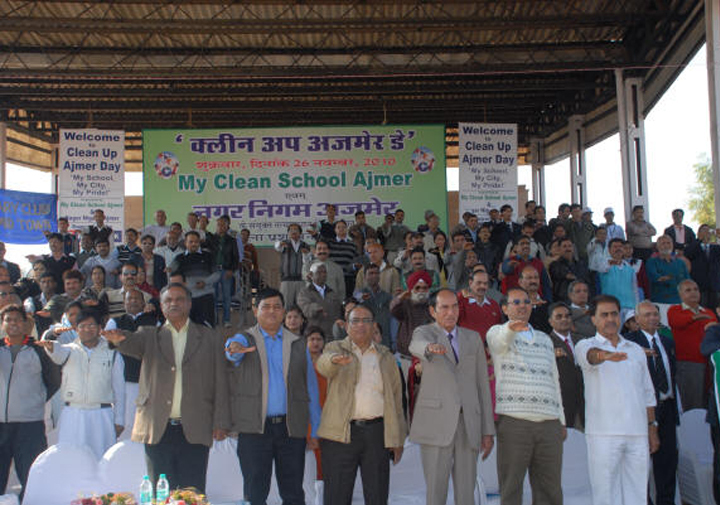 Students of schools of Kanpur participating in the cleaniess drive in My Clean Kanpur. 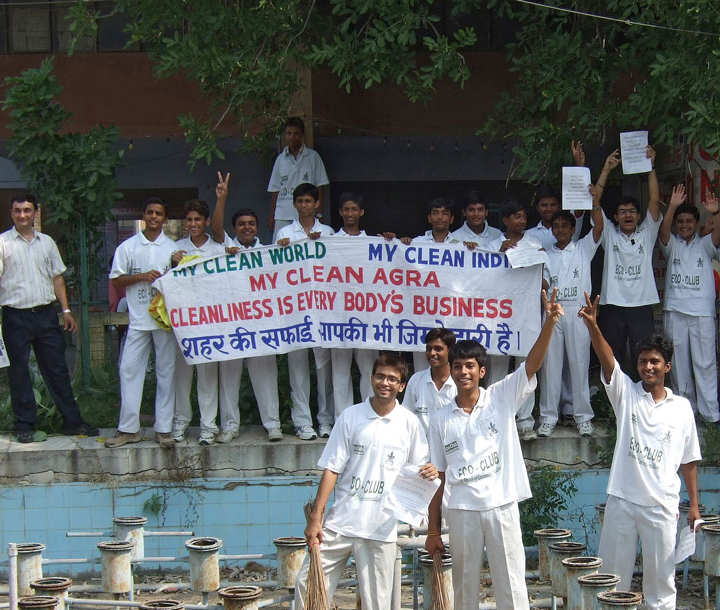 My Clean India is a network for empowering people, especially the youth. It promotes opportunities for action and acknowledges those that contribute to the spirit of My Clean. 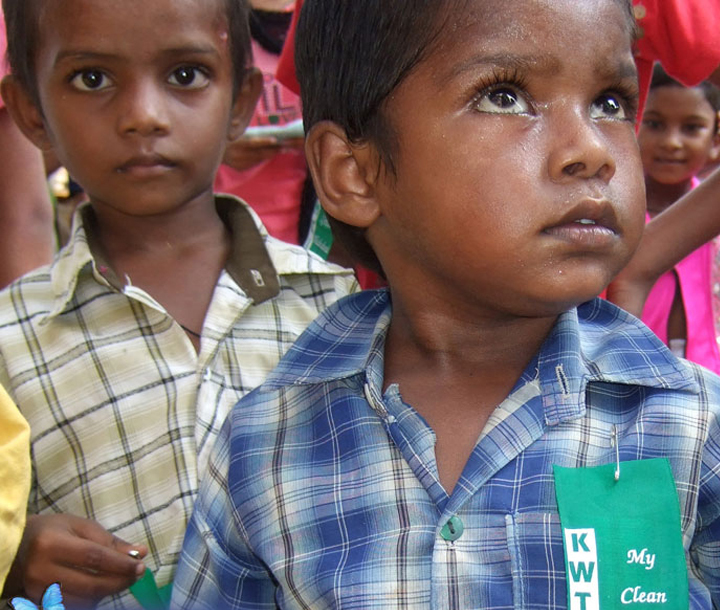 My Clean promotes a prosperous and beautiful environment created and nurtured by a supportive community. That community can be your family, friends, schools, groups, towns or cities and your opportunity, perhaps a life-changing experience, is to create leaders to inspire your community however small or large that may be. 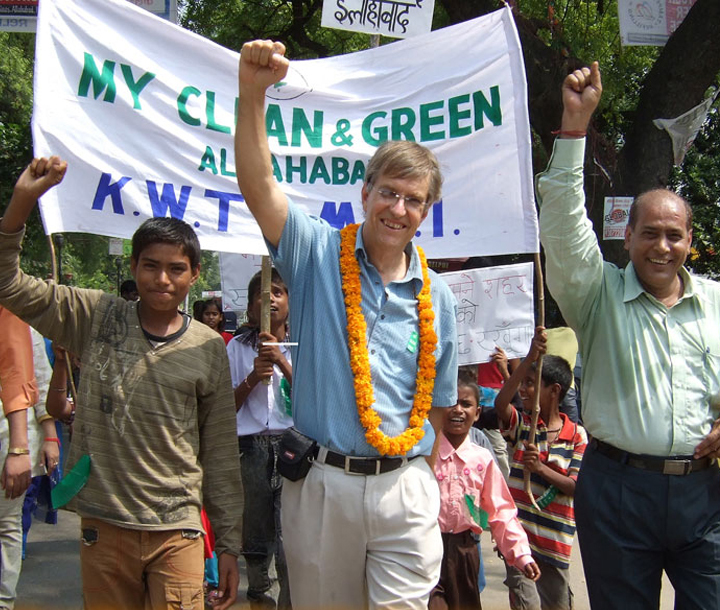 My Clean India represents a banner and a creator of opportunity (space) for students, people and organisations to be in action and to be acknowledged for their achievements. So while My Clean creates and supports champions and an opportunity to practice leadership, your role can simply to be the wind beneath their wings, support.My Clean therefore is your opportunity to:1. Step out and find ways to inspire others in your passion.2. Discover from that experience that you will live life more joyfully and successfully! 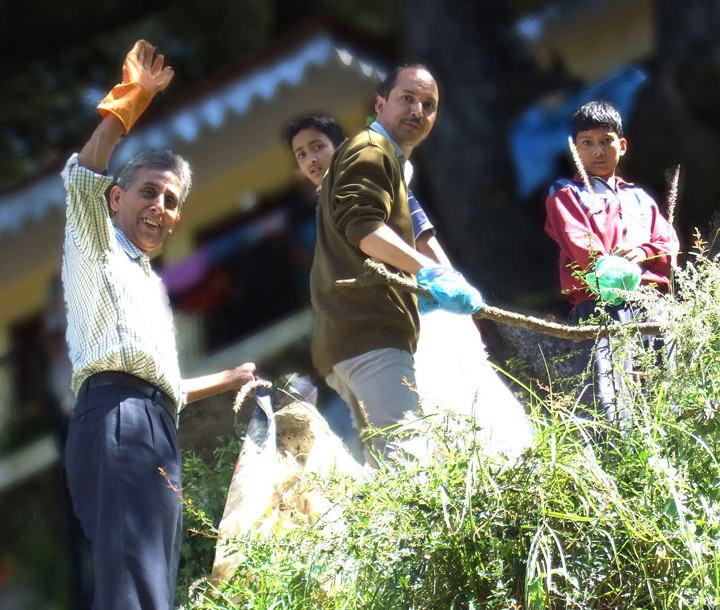 Prime Minister Modi launched the My Clean India campaign! 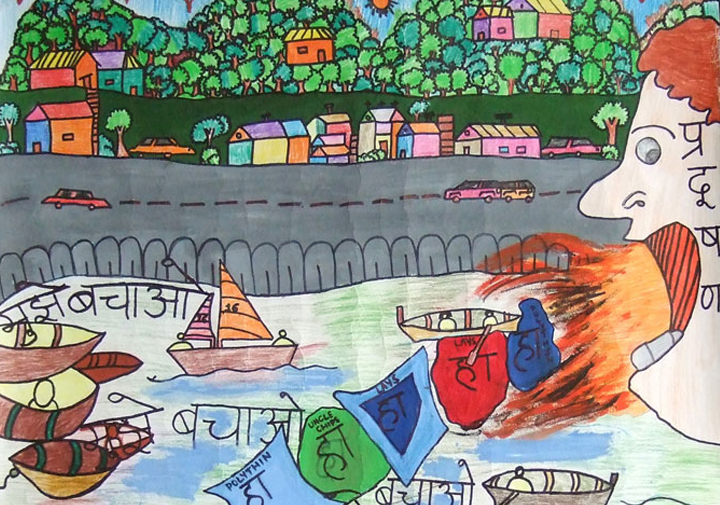 Nainital - Where My Clean India started and with outcomes! 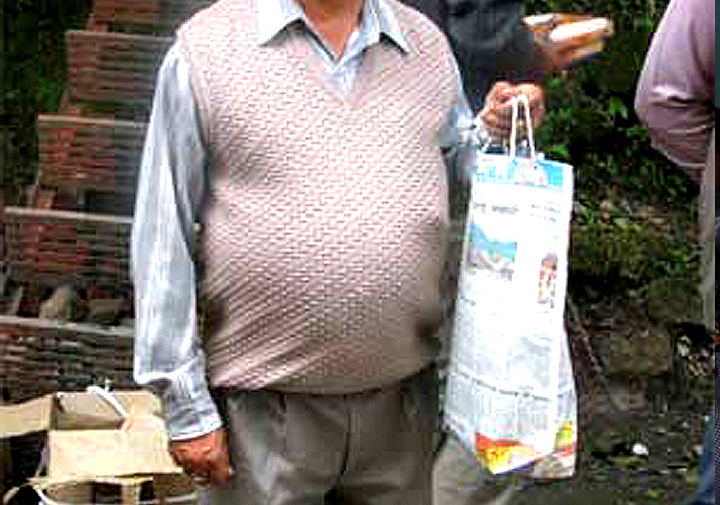 I have lived in Nainital most of my life. I have seen the town going from bad to worse and I would like to help the town grow better. Hoping that many such models get replicated in so many urban ghettos dotting our Metros in the rest of India-where despite infinitely more facilities,- yet such excellent initiatives at Solid Waste Management remain mere words or notings in official files.